Andrew Stace first visited Nepal in 2002 as a means to travel through remote Tibet. On his way, he fell in love with the people of Nepal and realised that for people with so little, they gave so much. It was this realisation that has seen him travel back to Nepal many times in the last twelve years. As an educator, he understands that to enable Nepali people to help themselves rise up from the poverty and hardships that they face; they need to be able to help themselves. Andrew and his wife have sponsored a number of children to gain an education on the outskirts of Kathmandu and Andrew has taken a keen interest in Education in Nepal. In 2012, he returned to Nepal to work as a Volunteer Teacher Trainer in the Solo Khumbu, helping to train teachers to provide effective and engaging programs to their students as well as help train key teachers for the region to better mentor and monitor teacher. It was during this time that he furthered his beliefs and understanding that although helping students to gain a solid education was very important, it was just as important to provide other services to the villages and it’s people to allow the students opportunities to stay after they finished school and become productive members of their region. Since 2012, Andrew has returned to Nepal in 2013 (and is heading back again in 2014) to lead a cultural and trekking trip for Fathers and their Son’s from the College where he currently teaches. It is hoped that through sharing his passion for the people of Nepal, Andrew can open others eyes to the deep-seeded needs of the Nepali people. Andrew’s family has a long connection with Nepal with both of his parents travelling there as medical volunteers over the last few years. Andrew even asked for his wife’s hand in marriage high up in the Himalayas! 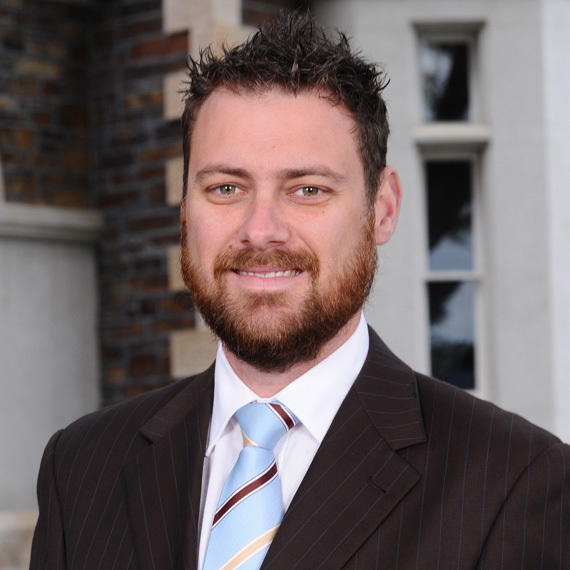 Andrew studied International Studies at the University of South Australia before going on to undertake Postgraduate Studies in Education. He has experience in implementing education programs in schools and has organised successful fundraising challenges in the past. He currently live in Adelaide with his wife and young son and teaches at one of Adelaide’s elite private schools.